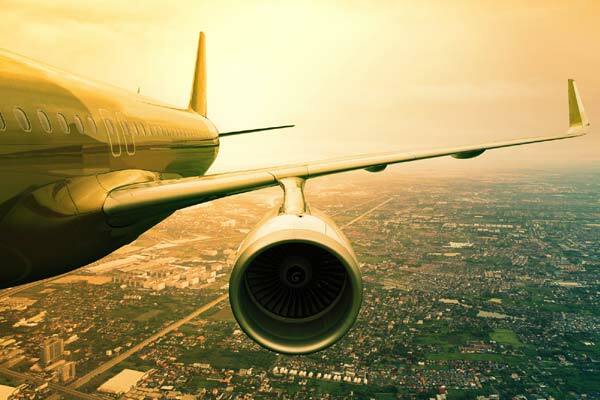 Passenger traffic across Asia-Pacific and the Middle East climbed up in November 2018, rising 3.8 per cent and 2.7 per cent respectively, new data showed. According to data from Airports Council International Asia-Pacific, the Middle East recorded mixed results. Bahrain (BAH) reported the highest growth in the region with a 15.3 per cent increase in total passenger traffic, followed by Amman (up 11.5 per cent) and Muscat (up 11.3 per cent). Dubai (DXB), the largest hub in the Middle East, posted a negative growth rate of -0.8 per cent. Despite a slowdown in the overall pace of growth in Asia-Pacific, India continued to lead with approximately 8.0 per cent growth in total passenger traffic compared with last year, while also demonstrating signs of moderation in both the international and domestic sectors. Delhi (DEL), the largest airport in the nation, reported only marginal growth of 1 per cent during the month, likely impacted by a temporary runway maintenance closure that reduced operations. The three airports with the most total passenger volume increase were: Bangalore (up 23.8 per cent), Ahmedabad (up 21.8 per cent) and Hyderabad (up 11.1 per cent). In China, the general pace of growth continued to slow and total passenger traffic growth from last year was approximately 3.6 per cent. Most major airports only reported single-digit growth this month. The top three airports with the most passenger volume increase were Chengdu (up 5.6 per cent), Xi’an (up 5.9 per cent) and Guangzhou up (3.2 per cent), data showed. Elsewhere in Asia-Pacific, Seoul Incheon (ICN) generated the highest passenger traffic increase at 7.3 per cent. The growth was partly driven by the sizeable increase in international visitors.